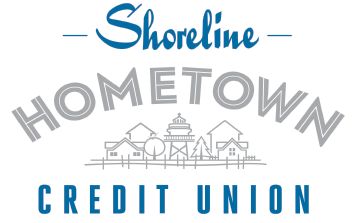 Our most recent Lunch and Learn was held on March 14. 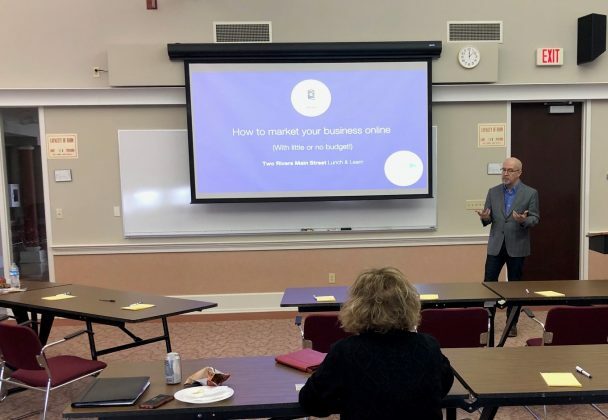 The topic was how to market your business online with little or no budget, with Todd Nilson of Clocktower Advisors as the presenter. If you missed it, Todd was kind enough to create a short video of the presentation and make it available on YouTube.